Contemporary living rooms are all about open spaces and natural light. The minimalistic designs and neutral tones create a clean, sophisticated look. Create the perfect ambience with our selection of modern fireplaces in Halifax. From wood burning to gas fireplaces and stoves, Heritage Hearth Products Ltd offers you products from renowned manufacturers like Valor, Regency®, Astria, and more. 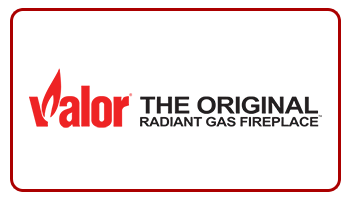 The LX2 Multi-Sided Series from Valor offers a 180 degree view of the fire. It comes with the Valor HeatShift™ system that reduces wall temperatures and improves the overall performance of the fireplace. 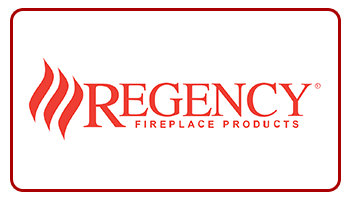 Contemporary gas fireplaces from Regency® are available in a variety of designs for your home. The direct vent system doesn’t require chimneys to be installed. Sirius: The Sirius fireplace comes with a glossy, smooth porcelain interior and Infini-Flame™ technology for energy efficiency. Venice Lights: The 43-inch front-open linear fireplace comes with a remote control, six illumination settings, mood enhancing interior lighting, and more. Rhapsody: The 51-inch linear fireplace is equipped with Infini-Flame™ technology and ceramic glass for efficient heating. 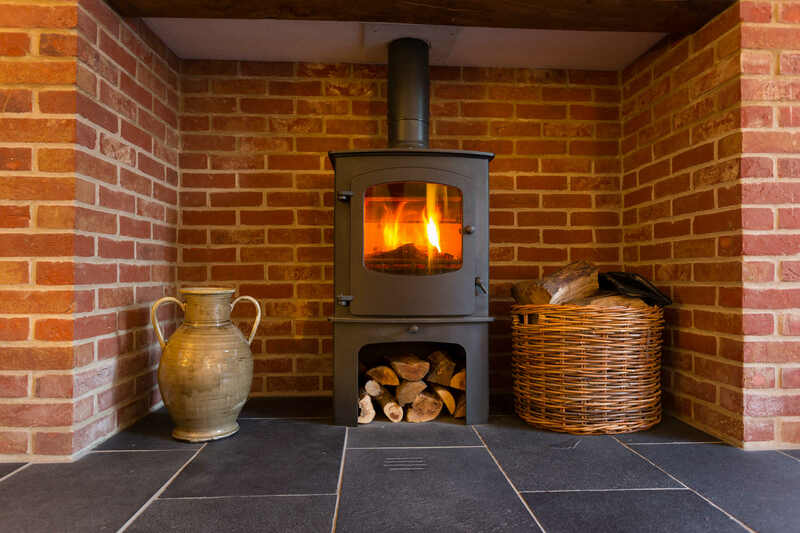 Gas stoves from Regency® have direct vents and provide efficient heating. Your heating bills are sure to be lower. 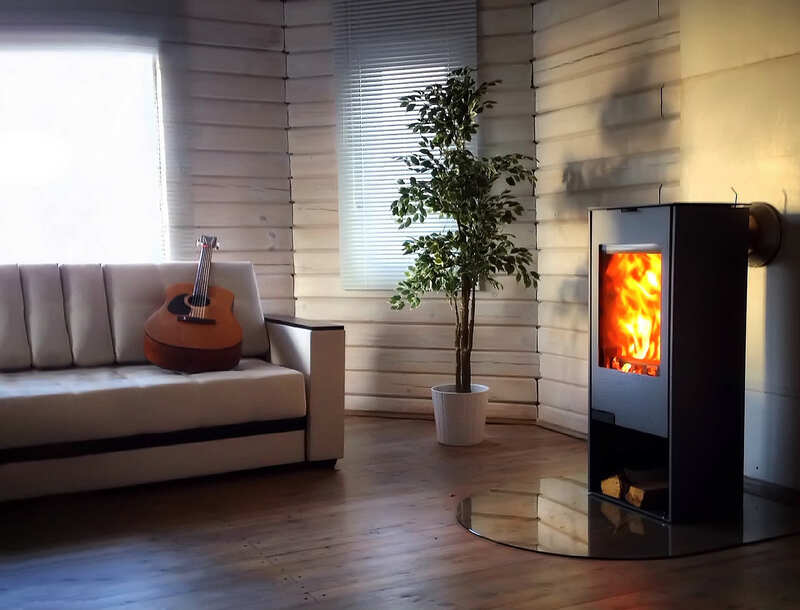 The gas stoves are available in modern and traditional designs that will suit the aesthetics of your living space. GF 160: It is compact and has a tripod base that can be placed in smaller spaces. It provides a three-sided fire view. GF 305: It is a cast iron freestanding fireplace with an extra-large fire view. 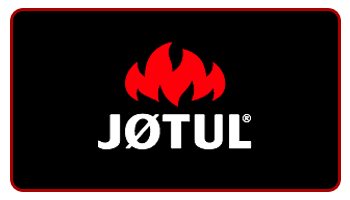 It is fueled by the JøtulBurner III. GF 370: This model has received a number of design awards. Fueled by the JøtulBurner III, the fire can be viewed from any angle in this freestanding model. 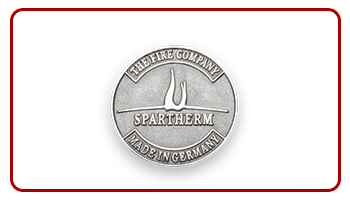 Made in Germany, Spartherm fireplaces come in a variety of shapes and sizes. See-through options are also available that can elevate your living space. 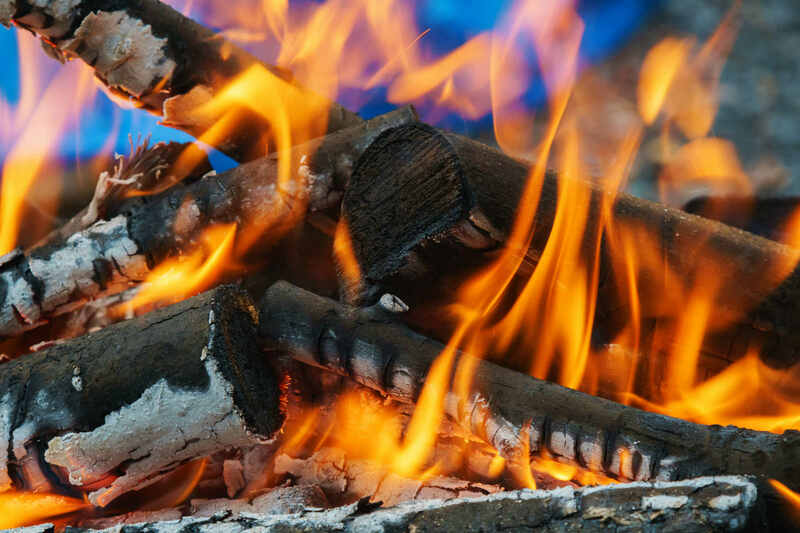 Wood burning fireplaces by Regency® provide efficient heating and are designed to create sufficient airflow to burn the wood completely. Designed in Sweden, the Ri50 has a three-sided glass panel and comes with a Thermotte® firebox lining that has excellent insulating properties. 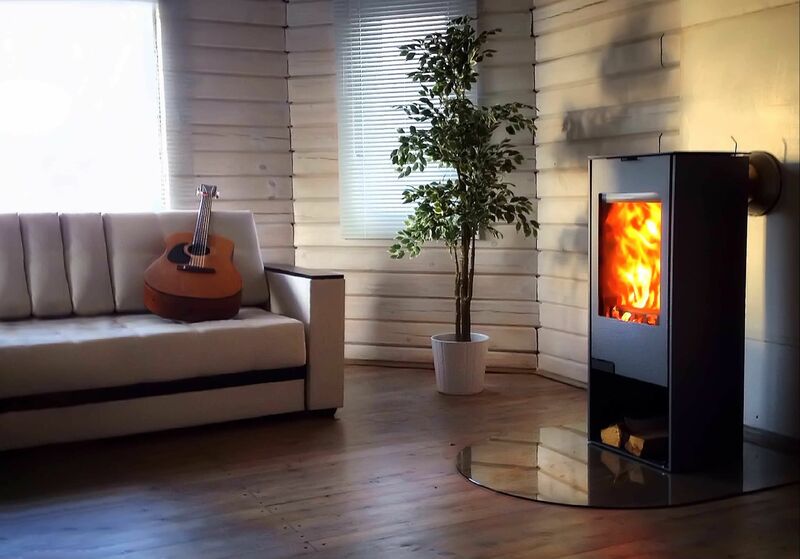 Designed by the renowned Norwegian company Hareide Design, the award-winning Jøtul F 370 has large side windows and an innovative shape. The Regency® CS1200 wood stove comes with a 20% greater viewing area and a firewood storage area. It also has reversible cast iron doors and removable handles. Chinook 20: Influenced by European designs, the Chinook 20 comes with an optional dual fan that allows the heat to flow into the room efficiently. 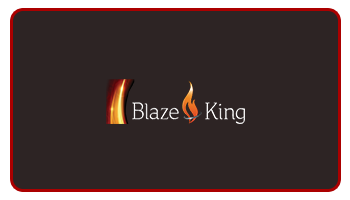 Chinook 30: The Chinook 30 has a European design and is one of Blaze King’s cleanest burning fireboxes at 0.97gms/hr. It is large and can burn for up to 30 hours on low heat. BX24 Boxer: The BX24 Boxer burns for up to 24 hours on low heat. 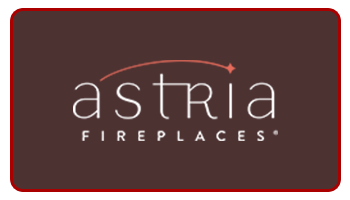 Contact us for further information on the best fireplace for your living space.